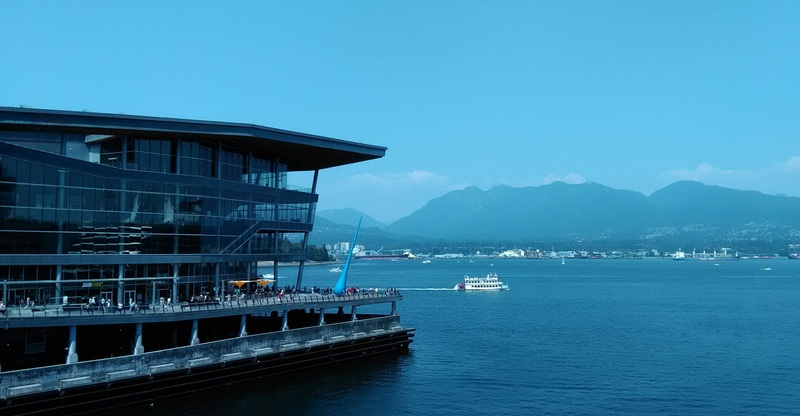 Vancouver, British Columbia, Canada, 2018 Jul. Copyright (C) Hisashi Noma. All Rights Reserved.